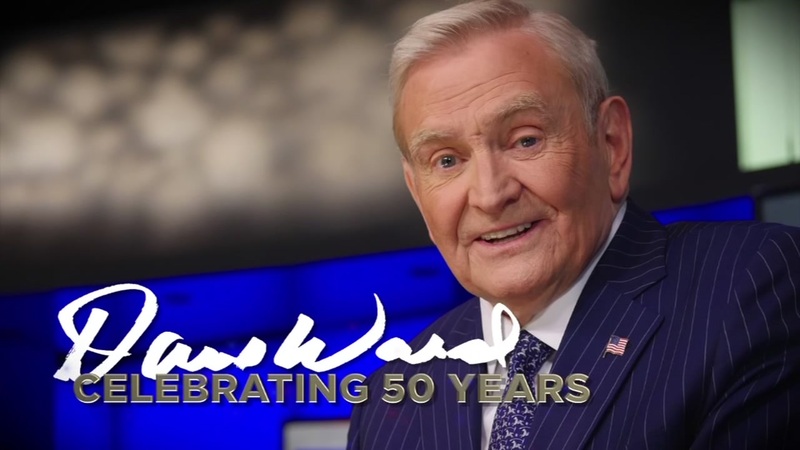 ABC13 anchor Dave Ward is recovering from heart surgery. We wanted to share some news from within our ABC13 family. Our own Dave Ward underwent heart surgery last week. It went very well and Dave is continuing to rest and recuperate. Dave wants all of you to know he appreciates your thoughts and prayers. If you'd like to send a message to Dave, you're invited to add it to the comments on our Facebook page, as well as Dave's own Facebook page. We'll make sure all of your well wishes get directly to Dave. 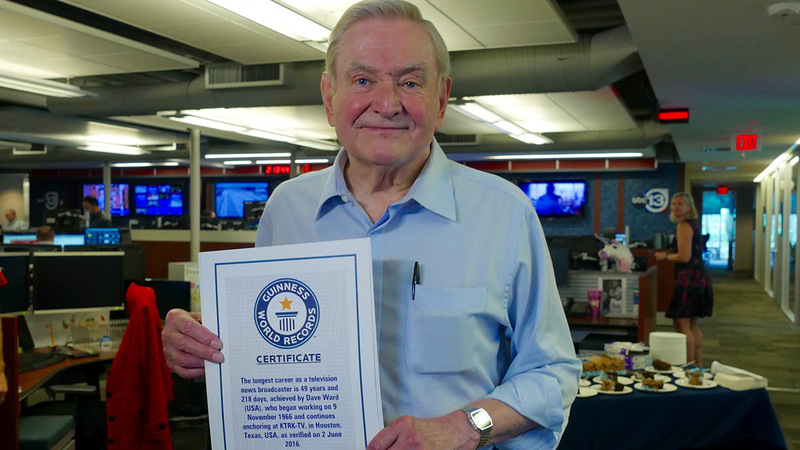 Dave recently celebrated his 50th anniversary with ABC13, and in June he was recognized by the Guinness Book of World Records as the longest-running local TV news anchor in the world at the same station, in the same market. Dave began working at the station as a reporter/photographer in 1966, and started anchoring newscasts shortly thereafter in early 1967. Over the last five decades, Dave has covered topics from space walks and the Vietnam Peace Talks to natural disasters and politics, including a one-to-one interview with President Obama.